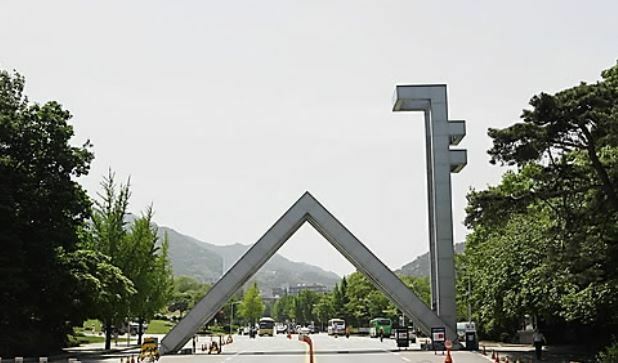 The economics department at Seoul National University is expected to hire its first female Korean professor in its 72-year history. In posting a job opening for an economics professor last month, the university’s College of Social Sciences said only women are eligible to apply. The college said this was due to the Education Officials Act that calls for policies to provide equal opportunities for both genders in appointing faculty members. Currently, all of the 35 professors at SNU’s economics department are men. Professor Sun Xifang, a Chinese national who was hired as an assistant professor in 2009 and left the university in 2014, was the only female faculty member that the department has ever had. Applications for the post closed with three applicants, all of whom are Korean. The department’s first ever female Korean professor could teach from as early as the fall semester. SNU’s economics department has been notorious for its men-only faculty. Even the university’s College of Engineering has about 10 female professors. Of the eight departments in the College of Social Sciences including political science and international relations, sociology, psychology and anthropology, the economics department is the only one without a single female professor. As of last year, a third of the undergraduate students in the economics department were female. Of the 875 undergraduates, 287, or 33 percent, were female. “We didn’t have a female professor because in the past, few women majored in economics, and even fewer women did their Ph.D in economics,” a professor at the department said. Earlier, SNU’s College of Engineering made it mandatory from the spring semester to have a female professor on its committee that makes decisions on the appointment, promotion or rewarding of faculty. “Women account for only about 15 percent of the university’s entire faculty,” an SNU official said.